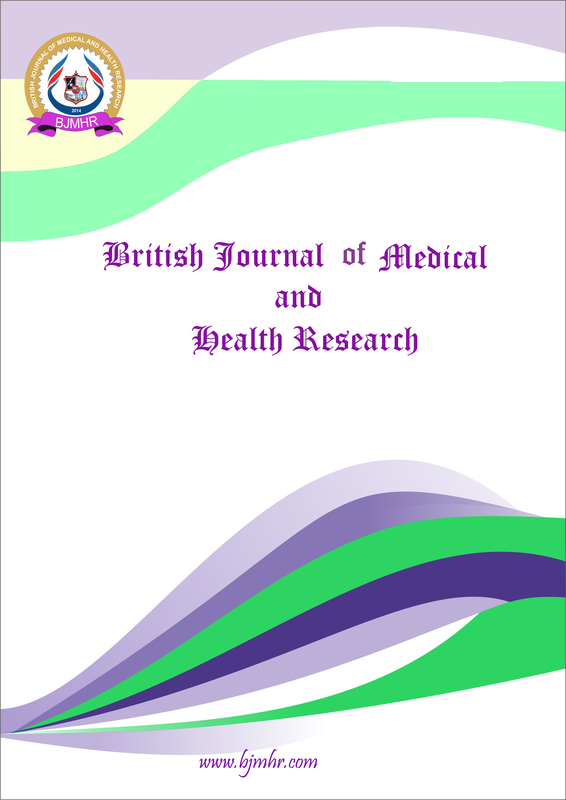 Abstract : Iron deficiency anaemia (IDA) is a significant problem worldwide. It is widespread and a most neglected nutritional deficiency especially in the developing countries. The IDA can be evaluated by low hemoglobin and iron stores value. Women among all age group, particularly during pregnancy, and children should be screened for IDA. In adults, IDA can result in reduced work capacity, immune dysfunction, impaired thermoregulation, Gastrointestinal (GI) disturbances while in children or adolescents it can impact motor and mental development. IDA can be treated both by oral and parenteral therapy. In this review etiology, treatment, and prevention of iron deficiency anaemia are discussed. Keyword : Iron deficiency anaemia (IDA), hemoglobin, iron stores, oral therapy, parenteral therapy.